Alice Springs lies right at the heart of Australia’s legendary outback. Located in Australia’s Northern Territory, Alice Springs sits at the conjunction of four main roads leading to various attractions. Considering the vastness of the region, an Alice Springs motorhome rental is the best way to see more of central Australia’s desert; which has been home to the Arrernte Aborigines for the last 30,000 years. As you will often be traveling on lonely roads with your motorhome hire in Alice Springs; it is important to plan your journeys carefully. It is in this empty vastness though where some of Australia’s mythical natural attractions can be found, so a careful pre-departure planning will go a long way for a safe and enjoyable road trip. 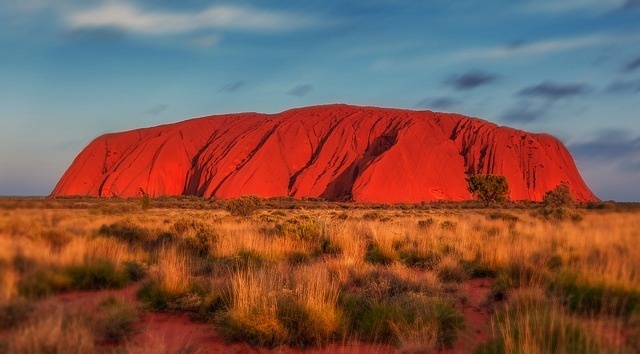 Uluru, known as one of Australia’s most famous landmarks, Ayers Rock, is 290 miles southwest by motorhome rental from Alice Springs. This solitary rock towers 348 meters above the scrubland and no matter how many pictures of it you have seen, nothing will prepare you for the grandness of this natural monument. Just 35 kilometers west of Uluru is Kata Tjuta, or the Olgas, a group of 36 rocks that stand shoulder to shoulder, creating some very steep sided gorges and deep valleys. As most tourists can often be found at the foot of Uluru, the more intrepid traveller will be rewarded with this magnificent natural monument in relative peace. Midway between Alice Springs and Uluru is King’s Canyon. 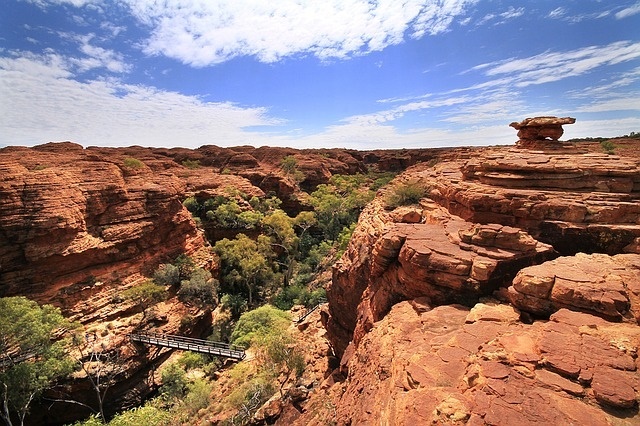 With your campervan hire or RV rentals, you can get some spectacular views of the canyon by taking the King’s creek trail or the more strenuous King’s Canyon Rim walk that leads to the Garden of Eden, a lush pocket of vegetation around a natural pool. The road to the north will eventually take you to Darwin. Along the way, there is Katherine Gorge where you can park your RV rental; and gawk at a series of 13 deep gorges carved out by the Katherine River. During the dry season Katherine Gorge provides ideal paddling areas; and during the wet season provides rapids and deep waters for canoeing or cruising. Diverting to the east in your Alice Springs motorhome rental, visit Kakadu National Park; another of Australia’s entries into the prestigious list of UNESCO World Heritage Sites. 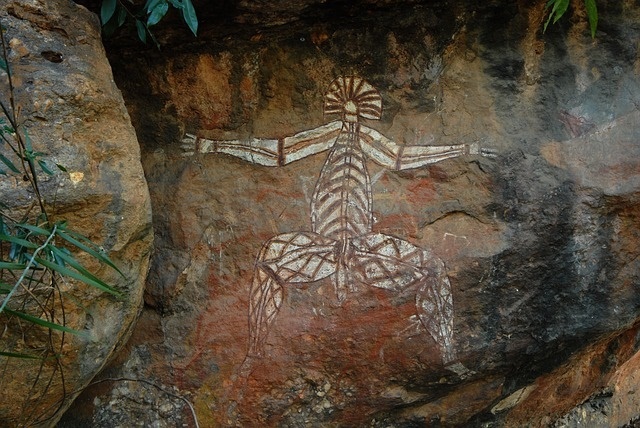 Kakadu does not only contain immense biological diversity and diverse landscape; but also the history of the Aborigines from when they started inhabiting the land some 40,000 years ago. There are cave paintings and rock carvings and archaeological artifacts of great importance; that record the skills and way of life of the original inhabitants; and because of these, the park is also an ethnological reserve. Moving closer to Darwin in your Alice Springs motorhome rental, you reach Lichfield National Park with its table top plateau providing waterfalls into rock pools of crystal clear water that are free from crocodiles and so ideal for plunging into. If you have children with you, find time to travel east towards N’Dhala Gorge Nature Park; before returning your campervan rental to Alice Springs and visiting the Frontier Camel farm. This unusual attraction is appealing to children of all ages; as it offers opportunities to ride camels and houses an educative museum.